B.Sc./B.Tech. from a recognized institution with a minimum of 2nd Class Lower Division plus a Professional Certificate in Security Training from a reputable institution. Applications are to be addressed to the Deputy Registrar (HRMD), 2nd Floor, Senate Building, University of Lagos, Akoka indicating the post for which application is made at the top left corner of the envelope. 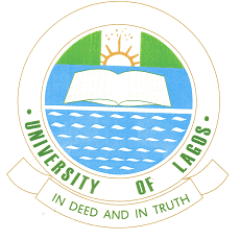 Candidates are also expected to log into recruitment.unilag.edu.ng and complete the online application and print out.The printed online application form along with the hard copies of the application should reach the Deputy Registrar (HRMD) not later than forty-two (42) days from the date of this publication (date of publication is April 16, 2018).